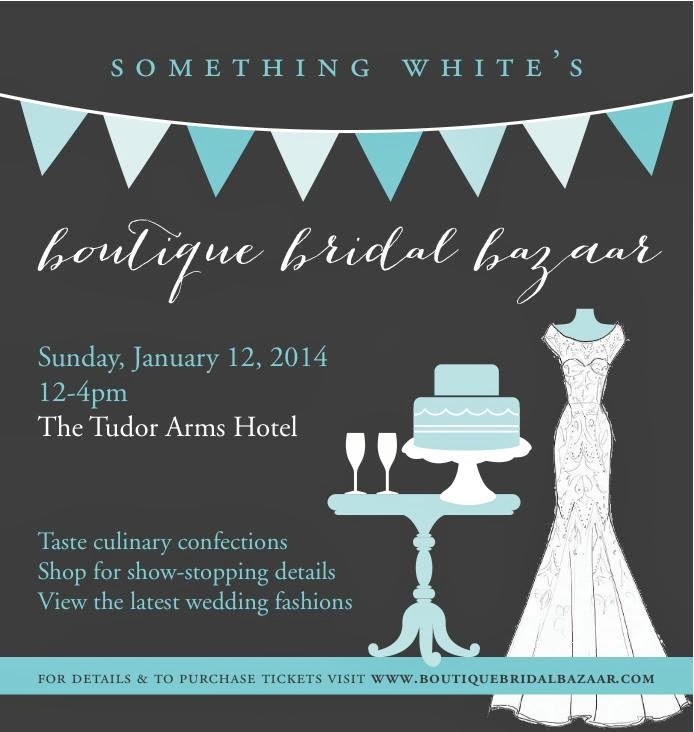 This Sunday, the fab gals at Something White are back with their third annual Boutique Bridal Bazaar. If you're newly engaged or planning a social event, you won't want to miss it, and I have 2 tickets to give away! Typically, bridal shows are beyond boring. With no imagination, the vendors have the same thing for nearly every bride and we've all seen it before. 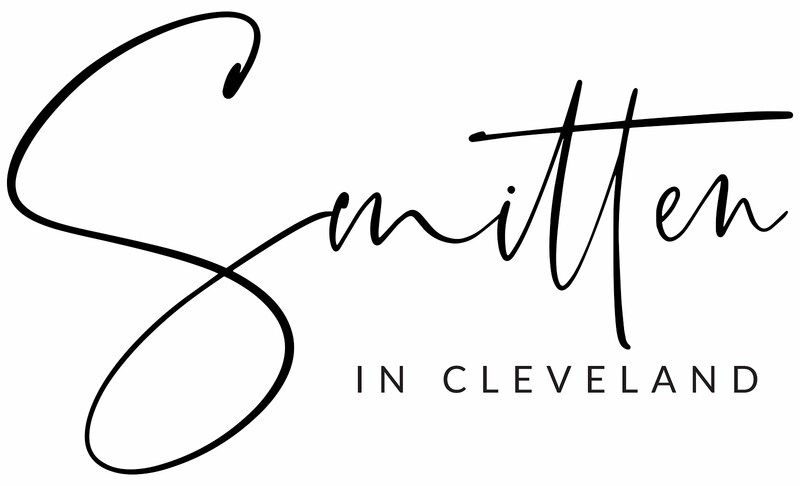 Imagine your pinterest page coming to life with local artisans who can craft the day of your dreams with inspired designs, food and accoutrements. Every year the Bazaar is located in a fun, unexpected location (former Dredger's Union and 78th Street Studios) and this year they've upped their game by hosting in the grande dame herself, the Tudor Arms Hotel. 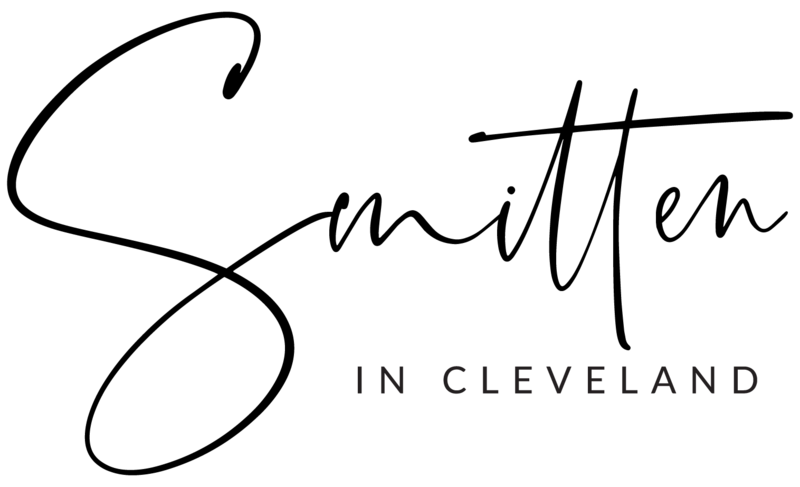 The 1933 Gothic Revival building first opened as the swanky and über exclusive Cleveland Club. 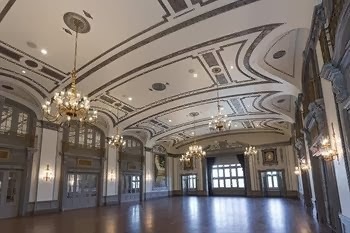 In 2011, two of its original ballrooms were completely restored. Last year's popular "Etsy Aisle" will be back featuring killer handmade goods and you can relax in the inspirational lounge area while treating yourself to a donut buffet. One thing you simply can't miss is the Something White fashion show that starts at 3:15. Tickets are $10 in advance or $15 at the door (if still available) and I have 2 to give away! Enter via Rafflecopter below. Contest ends Tuesday, January 7th at midnight and winner announced Wednesday morning. My sister just got engaged so I am going to these events with her….When I got married I liked planning the dj the best because I wanted a great party! I love the food the most - the food is the best part of any party! Wedding planning - so far, I've had the most fun asking my bridal party! Dress shopping (both for me and my bridesmaids) has been my favorite part so far. We have yet to start cake testing though!